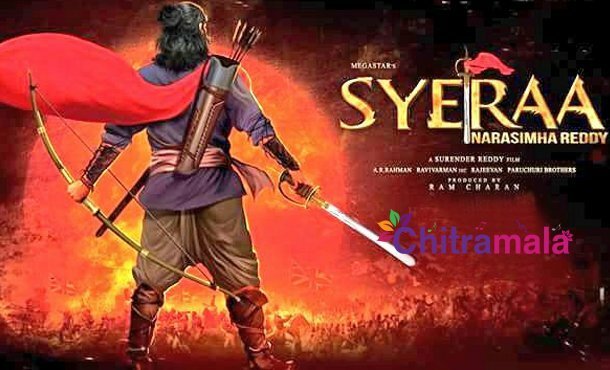 There is a lot of anticipation around Megastar Chiranjeevi’s upcoming film Syeraa Narasimha Reddy. 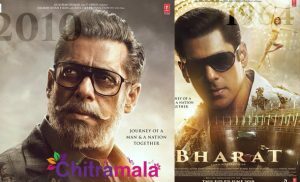 It is one of the most awaited films of the year. Directed by Surender Reddy, this film chronicles the life of freedom fighter Uyyalawada Narasimha Reddy. Ram Charan is bankrolling this project. The shoot of this film was going on for the last two years. The team has been releasing a few snippets about the movie every now and then. Last year, they released the teaser on the occasion of Megastar Chiranjeevi’s birthday. It seems that now they are planning for another surprise on the occasion of Ugadi. Meanwhile, an official update regarding this news is not out yet. 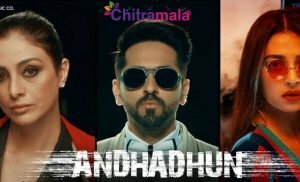 The film features Nayanthara, Amitabh Bachchan, Kicha Sudeep, Vijay Sethupathi, Jagapathi Babu and Tamannah in other key roles. The makers are planning to release it in the month of October during Dussera festive season.